Our specialty is turbo charging brand relevance by working with a curated network of highly regarded creators to produce original photo & video content for brands (and their agencies) to use for their owned and paid media channels. We have highlighted recent work below, including product shots and other themes that align with Essentia -- sports, lifestyle, music and auto. Past beverage clients also include AriZona Iced Tea, Bud Light, Don Julio, Red Bull. 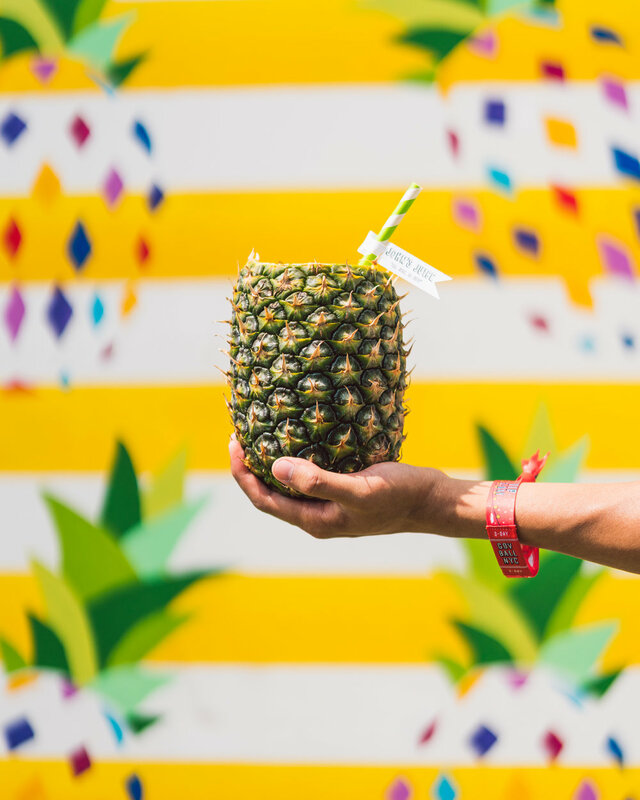 Additionally, these authentic creators are respected in the larger creative community, have devoted social media followers and therefore can act as brand advocates (influencers) to further drive campaigns. You can see our campaign results with Budweiser towards the bottom of the page. 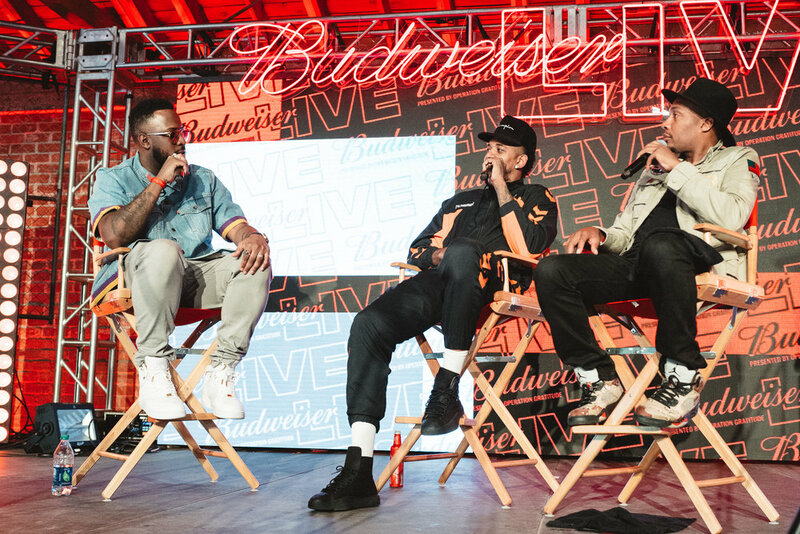 Background: During one of the biggest sports events of the year, Budweiser & experiential agency, Mosaic, held a weekend experience in Los Angeles featuring NBA athletes, artists, musicians, games and of course, the King of Beers. The Mission: Our team was brought on to bring the best of the offline event, to an online audience. 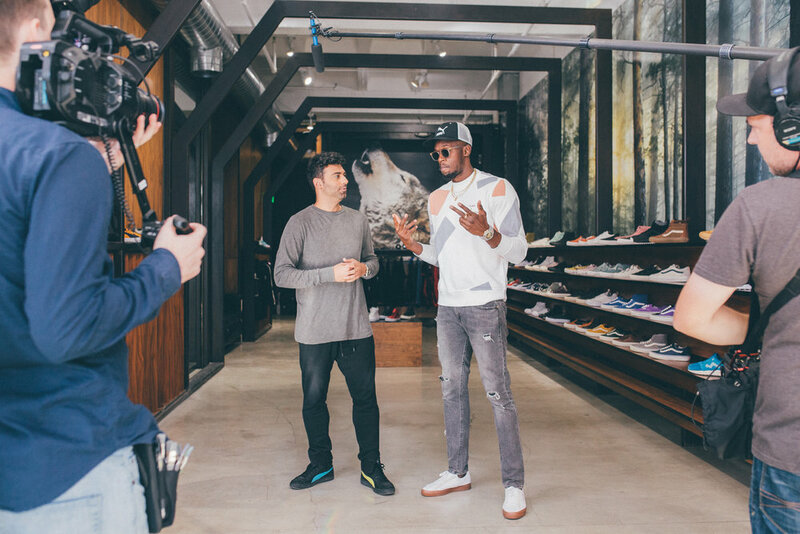 More specifically we were tasked to build an influencer + content program that would create engaging visuals to capture the atmosphere, activities, partners (Levi's, Bleacher Report, Kickasso) and musical performances. We then turned to our team of original creators and let their authentic voices tell the story. 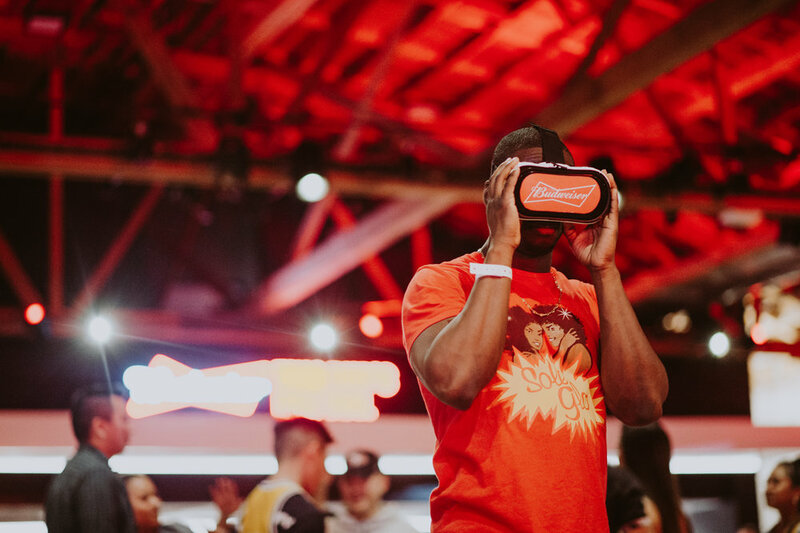 The Content & Social Amplification: All of the photo and video content was used on Budweiser's social media channels and promoted on the creator's Instagram Stories. In a two day span, 300,000 impressions were served, primarily to a Los Angeles based demographic. See below for select images and social amplification.